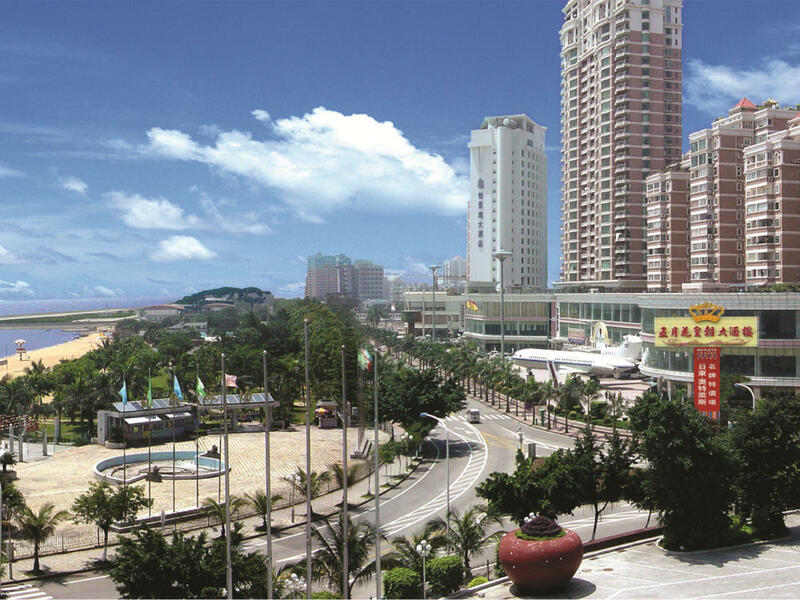 RDG is supported by the Ridong Group, a large Chinese development company based in Zhuhai, Southern China, which has developed multiple large scale residential, commercial, hotel and retail projects over 20 years, both in it’s own right and in conjunction with other major partners to develop a substantial network and capability. Ridong began investing in Australian through projects in Sydney in 2000, initially taking a passive role with local developers to build experience and knowledge ahead of taking a lead role in their own projects. RDG has evolved as the umbrella entity across property and business development opportunities nationally, headquartered on the Gold Coast. 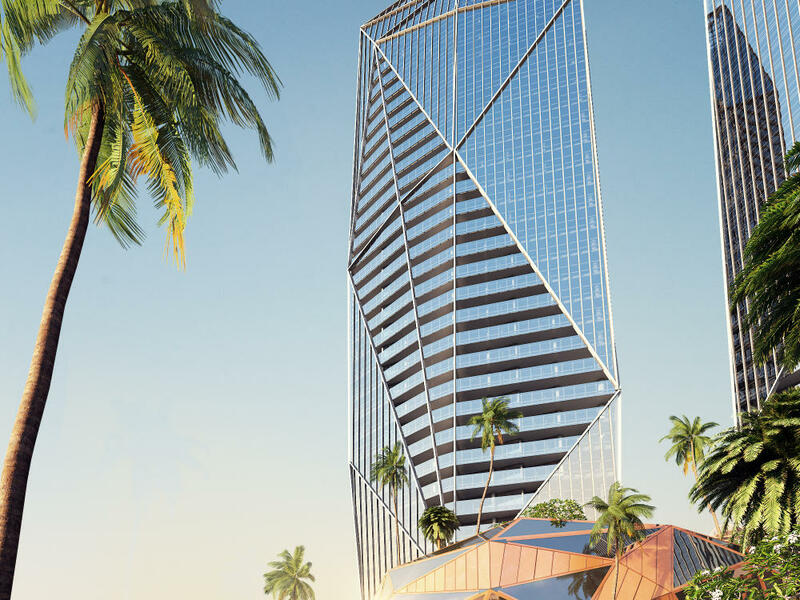 The $1 billion, absolute beachfront ’Jewel’ project reflects RDG’s commitment to the very highest quality of development, combining its China-based experience with local and international teams. In 2014, RDG formed a joint venture with China’s largest developer, Dalian Wanda to construct Jewel, scheduled for completion in 2018. The partnership has been extended to include another significant RDG project, a 50-hectare Tourism and Residential Hub, between Nerang Station and the Commonwealth Games Stadium. RDG continues to independently secure major landholdings in Australia, with plans for several innovative, tourism-focused projects well progressed. With its continued focus on unique, ‘city building’ projects, combined with its’ high level international business network, RDG is well-placed to consolidate major off-shore investment to build a strong, long term presence in Australia. RDG is specifically focussed on developing unique, iconic projects. RDG constantly seeks to explore ways to enhance the quality of life through the creation of new life style offerings, celebrating the cultural diversity of its oriental origins, in a uniquely Australian context. © 2015 Ridong Group. All Rights Reserved.